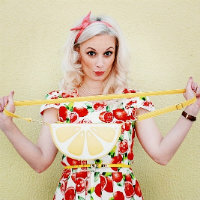 FASHIONIZEIN | by Theano Lazaridou: Liebster blog award! I'm so happy to announce you that dear Sara from My dreams our inspiration has nominated me for the Liebster award! That's really great, thank you girl! But..what is it? 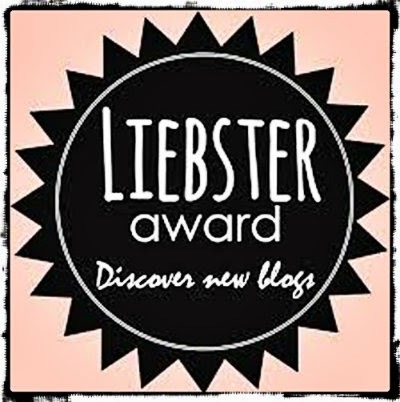 Liebster is an award in order to discover new blogs! How does it work? One blogger nominates 11 new bloggers with a small number of followers(<200) and ask them 11 questions. The blogger tag the nominees and post a comment on their blog to let them know they are nominated. Then the nominees answer the questions and nominate other 11 bloggers, creating 11 new questions for them and so goes on. All the nominees have to thank the blogger who nominated them by putting a link to his blog in their posts.! 1. What motivates you to work on the blog? To achieve all my personal goals. 5.What would you change in yourself? 6. What are your advantages in yourself? 7. What do you enjoy most? 9. How do you spend your day? 10. You have a motto? If so, what? Yes, i have. Don't dream of your life,try to live your dream! 11. What was your last purchase (cosmetics, clothing)? A perfect pink tutu skirt which i'll show you on an upcoming post! 1. How would you described your style? 2. What is your favorite fashion item? 4. In which city would you like to live? 5. How do you imagine yourself in 5 years from now? 6. What goals do you have for your blog? 7. How did you pick your blog's name? 8. What is your occupation, field of studies etc? 10. Which is your best styling or beauty tip? 11. Which is the favorite of your blog posts? Congrats on the award. It nice to get to know more about you. Good post ;) also follow. Congrats on the award darling!! Congrats dear! Thats wonderful! Keep posting! I will also love to travel some more. Thank you for visiting my blog. I am now following you on GFC!! Congratulations my dear! It's good to know more about you. ;) ;) I have a new post you might want to visit sometime... ;) or d you mind following each other via Gfc of any other social medias? let me know if you just like. Thank you for nominating me! This is my second time :) you're too kind!